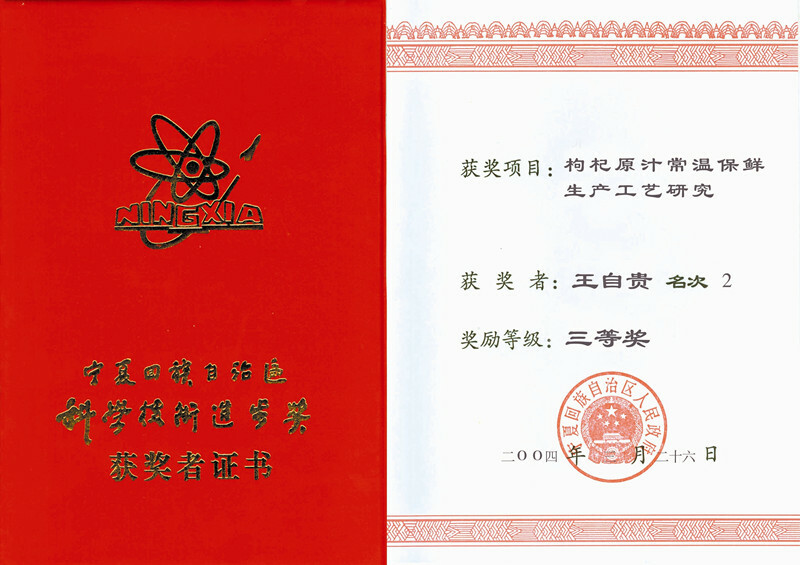 , offering Fresh Goji Berry Juice Concentrate,Goji Berry Powder, etc. 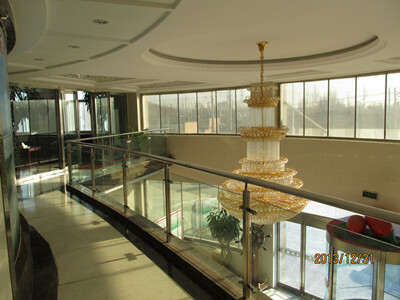 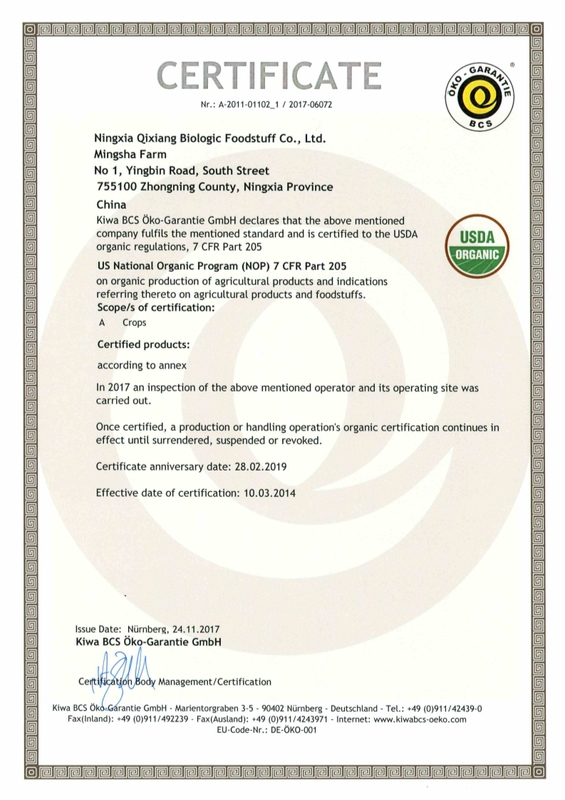 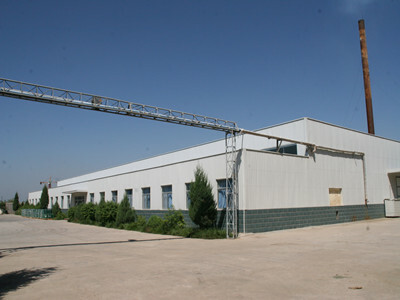 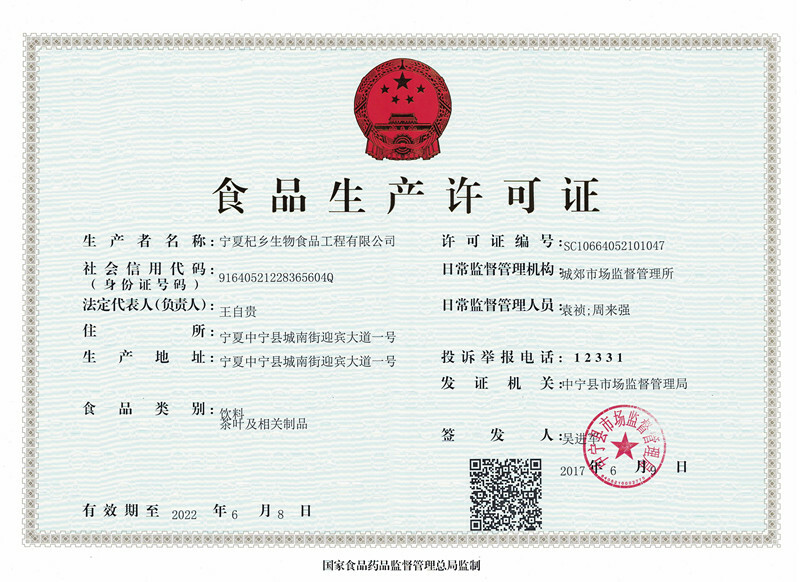 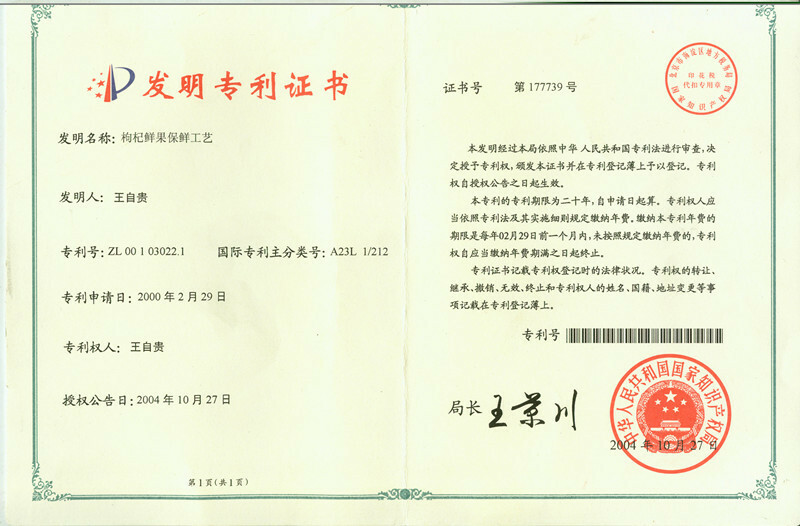 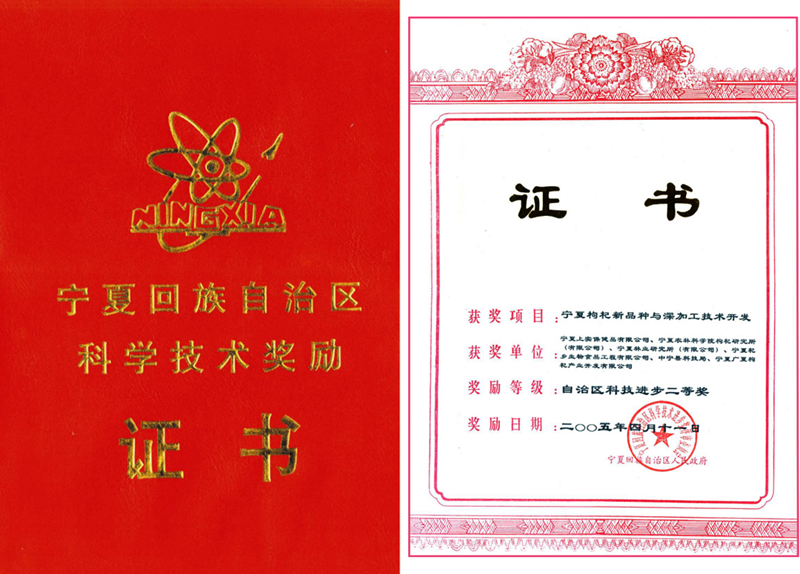 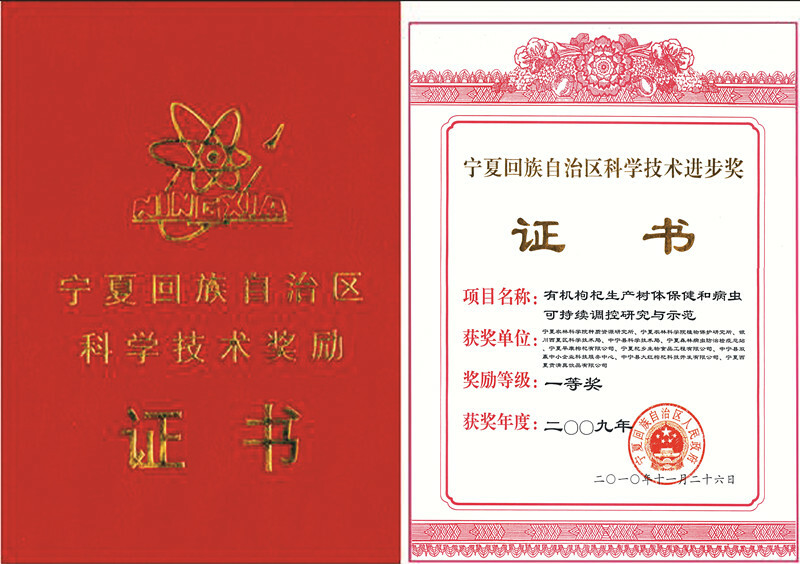 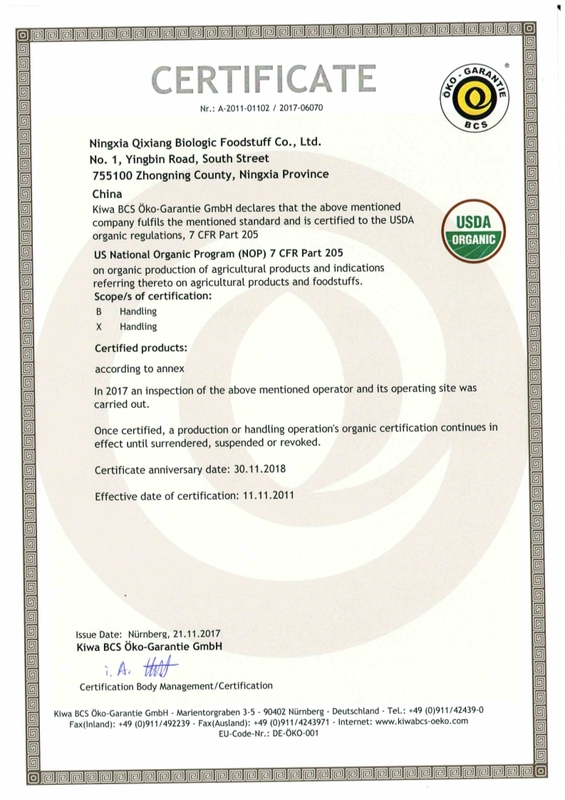 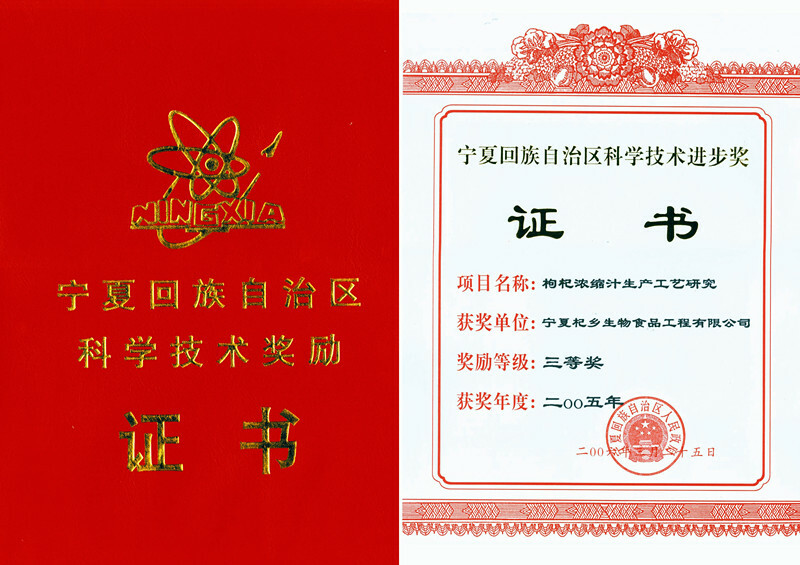 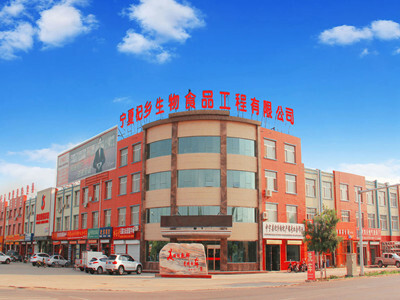 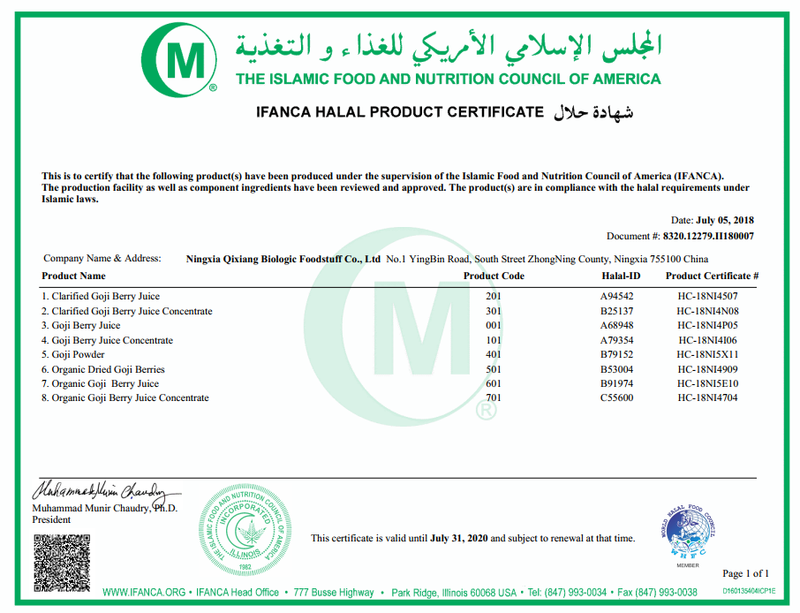 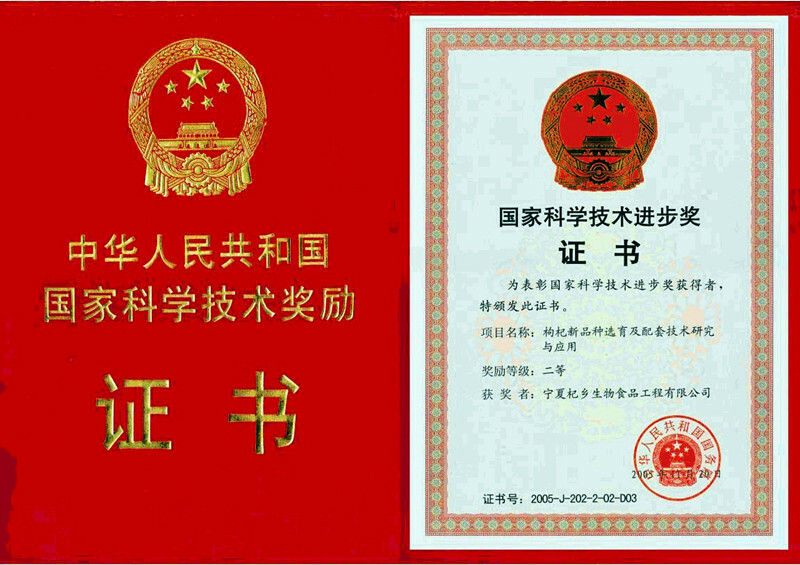 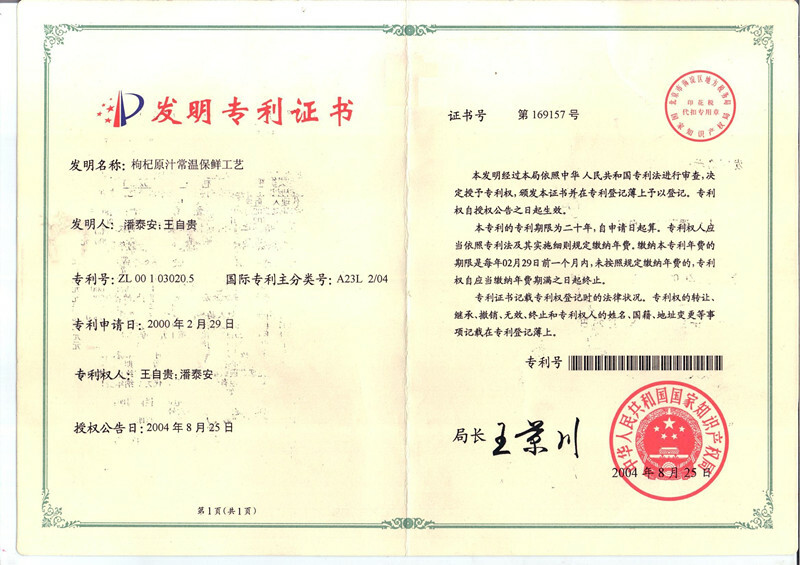 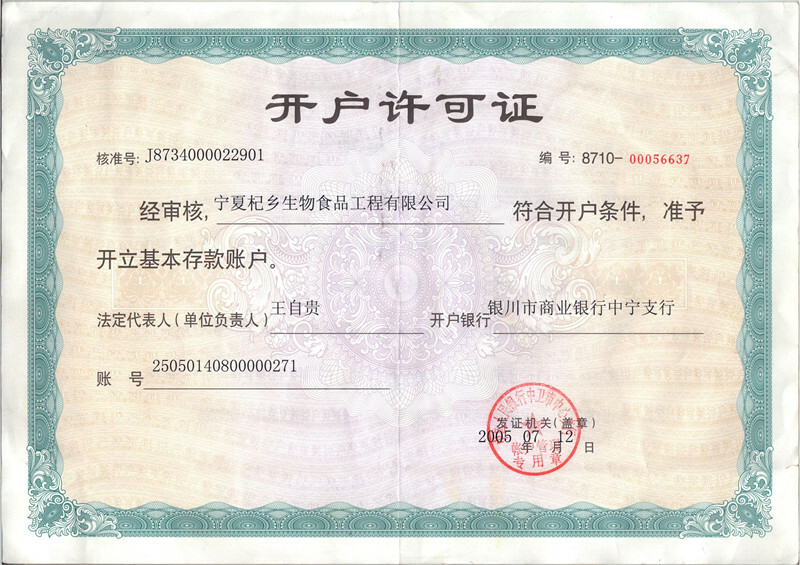 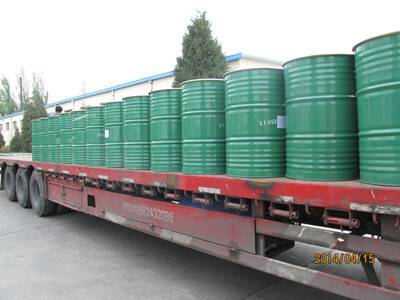 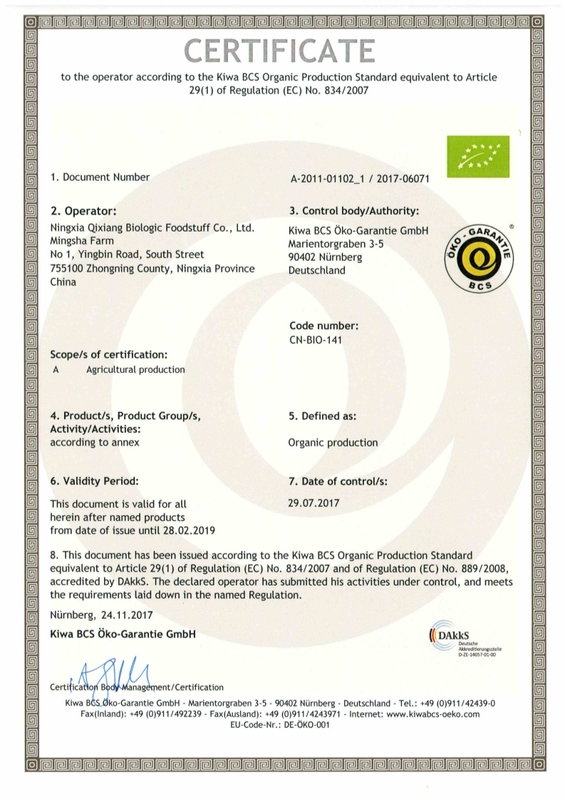 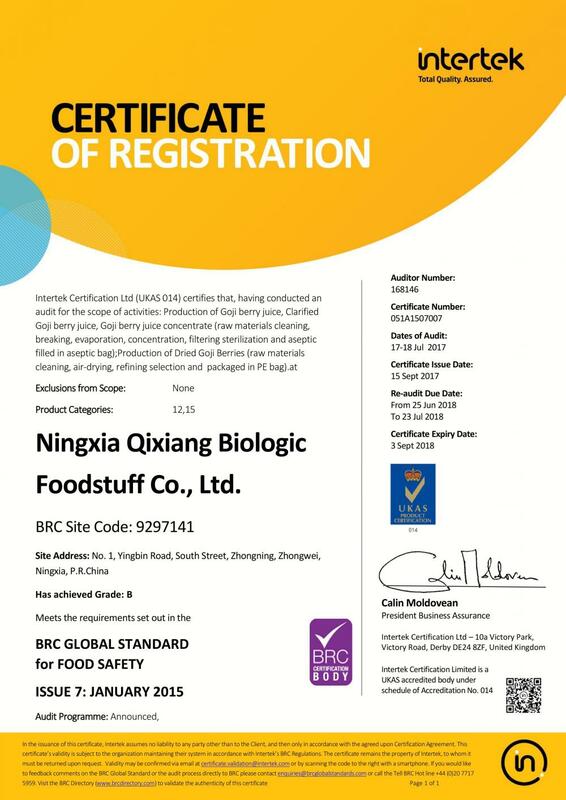 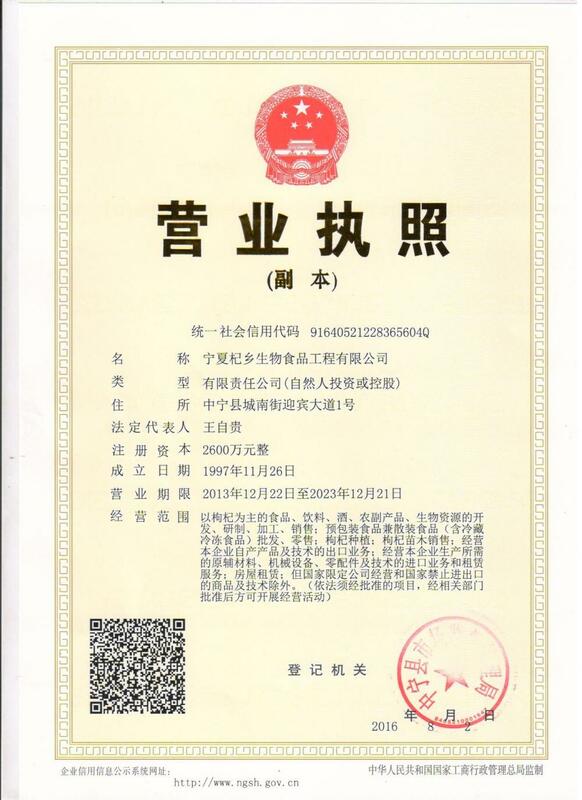 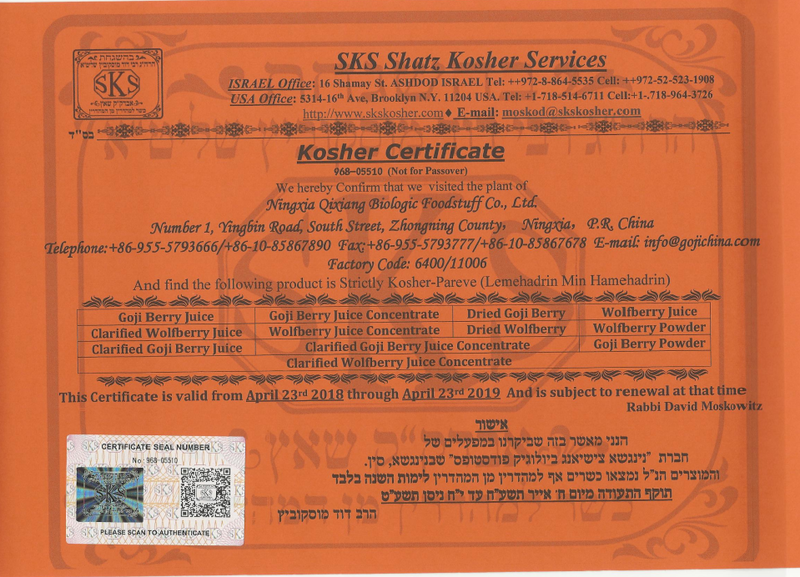 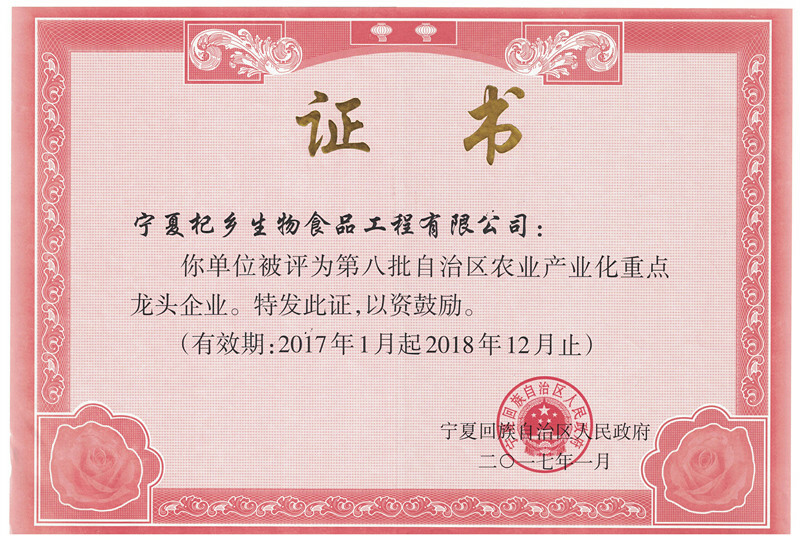 Ningxia Qixiang Biologic Foodstuff Co., Ltd. [Ningxia,China] Business Type: Distributor/Wholesaler , Manufacturer Main Mark: Americas , Asia , East Europe , Europe , Middle East , North Europe , Other Markets , West Europe , Worldwide Exporter: 81% - 90% Certs: BRC, GMP, HACCP, ISO9001, FDA Description: Organic Goji Berry Juice manufacturer / supplier, offering Fresh Goji Berry Juice Concentrate,Goji Berry Powder, etc. 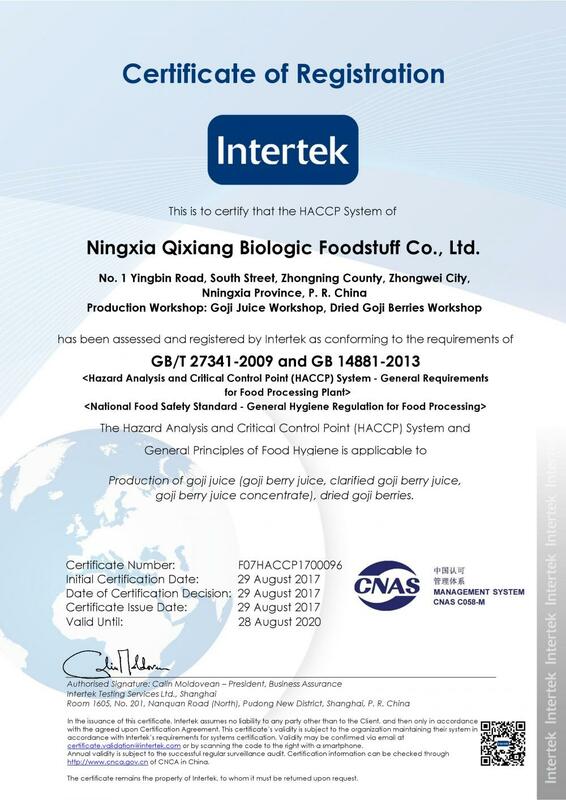 China Goji Juice Exporter, welcome Organic Goji Berry Juice,Fresh Goji Berry Juice Concentrate,Goji Berry Powder,Goji Juice Concentrate,Clarified Goji Juice & Concentrate,Goji Polysaccharide purchasers from worldwide to visit our site. 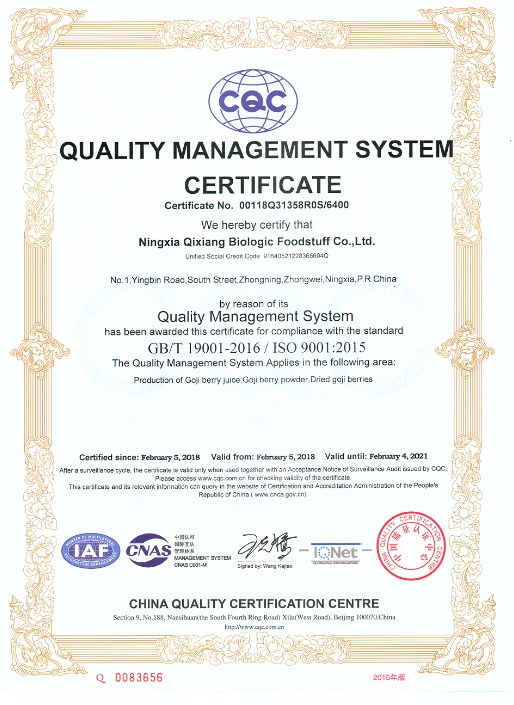 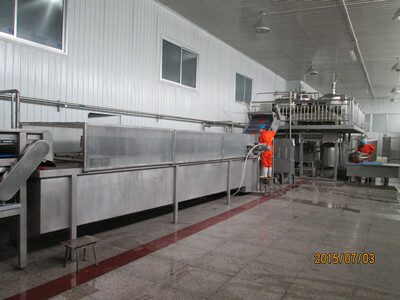 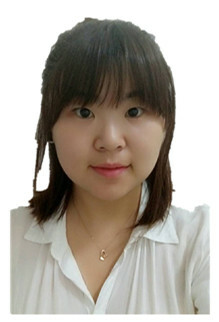 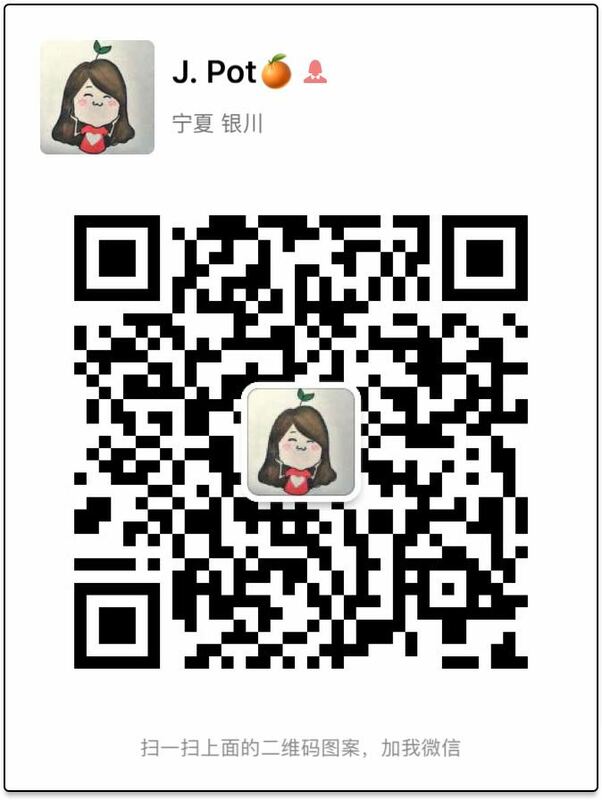 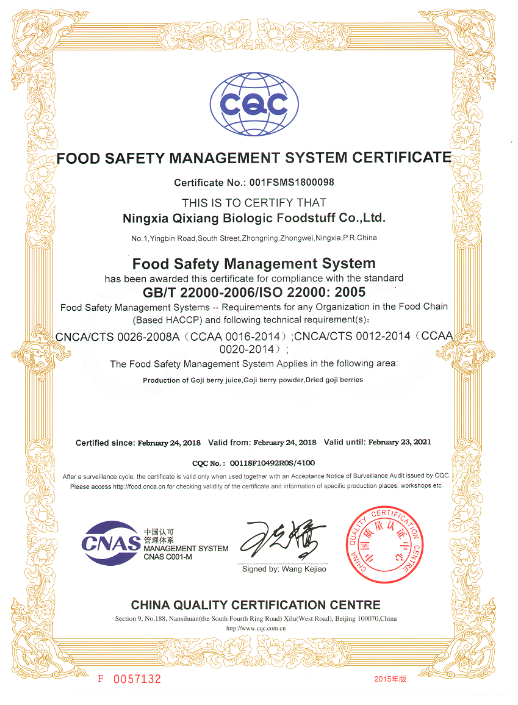 Company Name: Ningxia Qixiang Biologic Foodstuff Co., Ltd.